Chasing relevance makes our churches look the same in ways we should be different – from each other and from the culture. Culturally Relevant or Contextually Real, Part 2: More than Semantics? When a term becomes so misunderstood that it loses its value, it needs rewording. We may be there with cultural relevance. If you're copying another church, you’re not being the church God called you to be. And the kingdom of God is poorer for not having your voice in it. What Will the Church Do When the Freaks and Weirdos Show Up? The Bible is thick with commands to welcome the stranger. But just how strange are we willing to welcome? Like it or not, most churches follow Jesus the way their pastor follows Jesus. 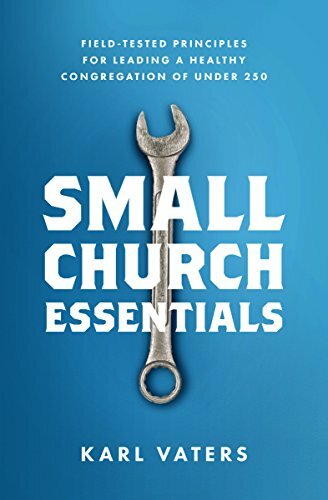 The smaller or newer the church, the more it’s true. Mistakes should be acknowledged and fixed if possible. But don’t use it as a stick to beat yourself up. We need to introduce people to Jesus. And we need to get rid of anything that makes that task harder than it ought to be.